Sabol Holiday Resorts are tugged with modern amenities and elegant style of accommodation facilities to welcome every guest. 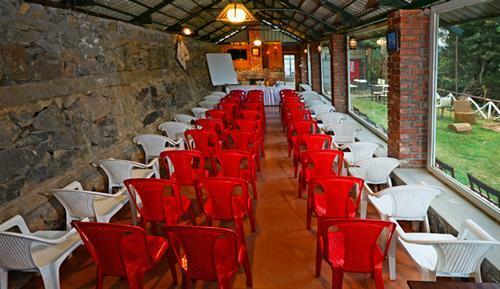 The management be it leisure or work purpose stay the management caters to the needs of all. The stay is offered at very feasible packages. The resort has tugged facilities of laundry, multi cuisine restaurant, entertainment and leisure programs to make every holiday or break unforgettable and pleasing one. 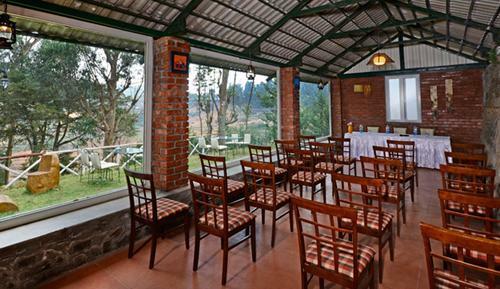 The resort gives an experience to relive and rejuvenate in the midst of nature. Every nook and corner of this room is brilliantly designed thus keeping in mind every need of the guest. 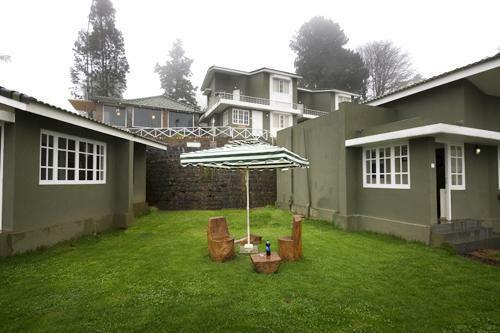 The rooms here are tugged with the facilities of color television, tea/ coffee maker, intercom. 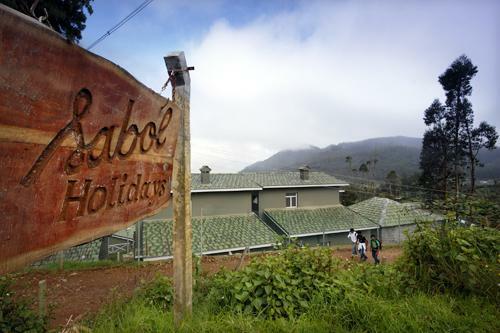 The warmth of hospitality at feasible accommodation prices could be experienced here. 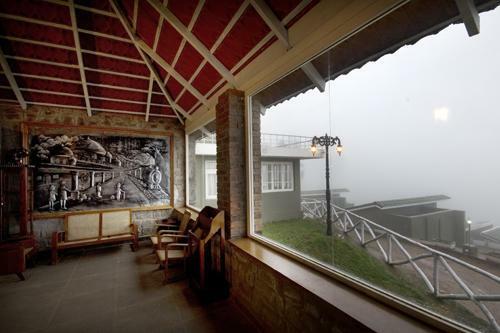 If required by the guests, various sightseeing facilities could also be arranged by the management. The brevity of spaciousness could be best felt here. These rooms are tugged with contemporary amenities and brilliantly designed. While staying here the guest here could also enjoy the facilities of King Size beds, private bathroom and other facilities as provided by management. Dynamic services here are worth experiencing. 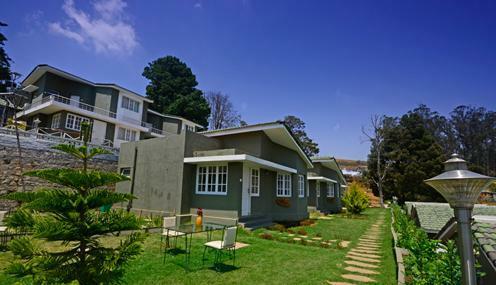 Subject to availability, if required the guest could even upgrade for Two bhk deluxe cottage. 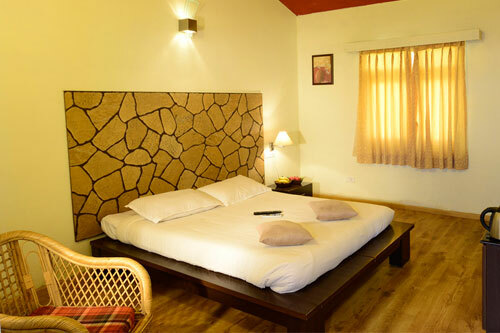 This category of rooms is suitable for relaxing after long distance journey or spending quality time with loved ones. 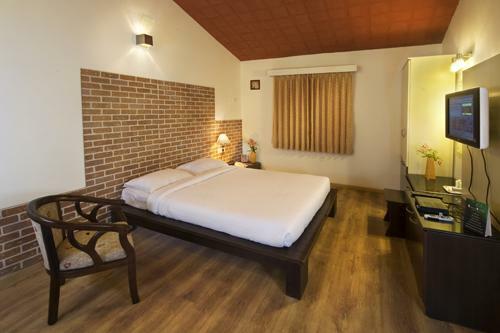 The rooms here are tugged with the facilities of private bathroom with contemporary amenities, wooden flooring, and separate sitting area. In the premiere rooms there is exclusive fire place available. These rooms are offered in completely furnished condition. The multi cuisine restaurant offers scrumptious and mouth watering delicacies. The place has the brevity of good ambience and comfortable. The space has family friendly environment. Here the local cuisines are worth trying. Apart from standard menu the skilled chefs do make different varieties and specialties are provided.